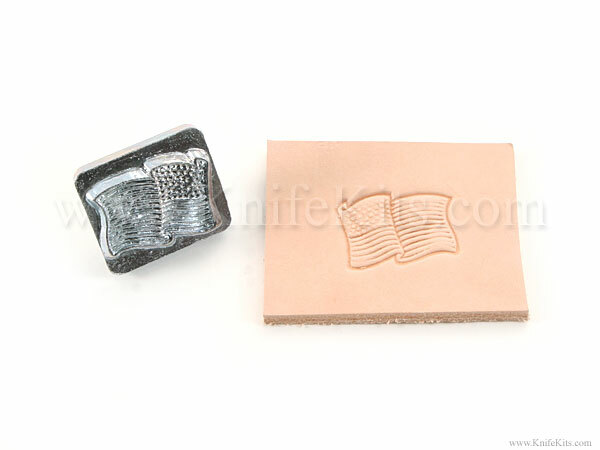 This is a 3D USA Flag die, used for embossing leather projects. This tool is high quality and will last for many years. 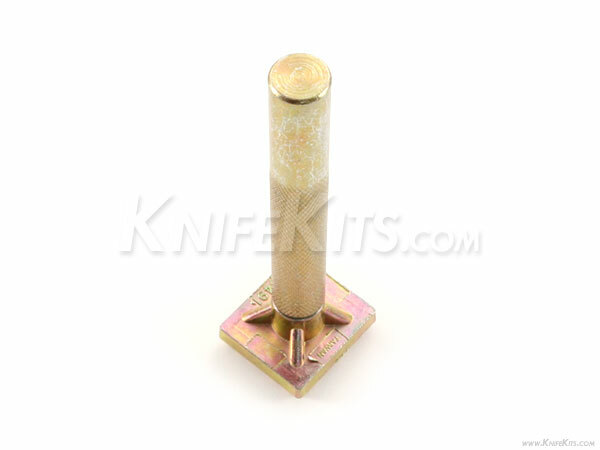 To use, snap the 3D die on the available stamp handle and hammer the end to create the embossed design. 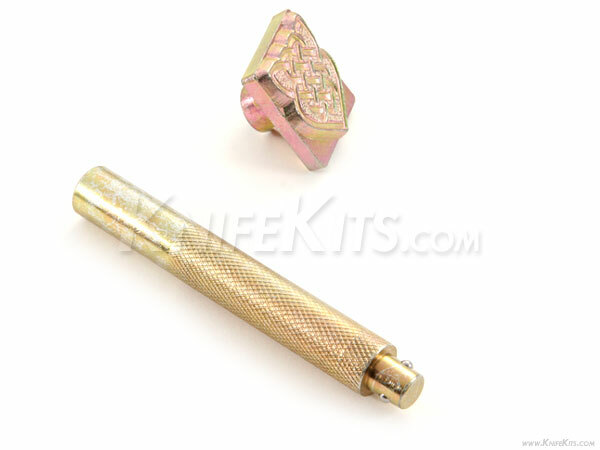 Note: Stamp Handle and dies shown in sample images below are for examples only. Stamp handle is sold separately.